An internationally leading research group in fundamental and applied research in the field of turbomachinery for innovative energy systems. 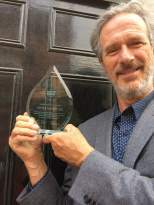 The Turbomachinery and Energy Systems Research Group at City, University of London has been conducting internationally leading research in fundamental and applied aspects of turbomachinery and their integration within innovative energy systems. The primary goal of the group is to contribute to the global quest to meet the growing energy demand in a sustainable and environmentally clean manner. Experimental and computational research has been conducted to provide fundamental understanding of turbomachinery fluid flow and heat transfer in radial and axial flow turbomachinery. Additionally, research has been undertaken to understand the role that non-ideal gas effects and supersonic flows have on turboexpander performance. Experimental and computational research is also undertaken in ship propellers. 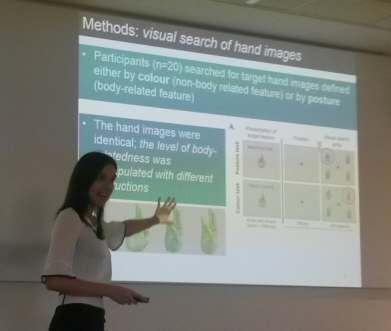 The research is supported by in-house state-of-the-art test rigs and computational models. Applied research is focusing on the areas of micro gas turbines for parabolic dish concentrated solar power applications, where an entire system has been built and demonstrated; small scale organic Rankine cycles, with focus on turbo expander characterisation and design, cycle optimisation and working fluid selection; and energy storage systems for distributed applications. 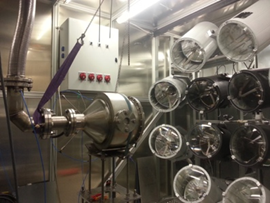 This includes work on high-temperature thermal storage and mechanical storage using flywheels. The research group is an active member within the European Turbine Network (ETN), and is at the forefront of the micro gas turbine research community, which includes establishing the European Micro Gas Turbine Forum (EMGTF) and organising its first meeting at City. 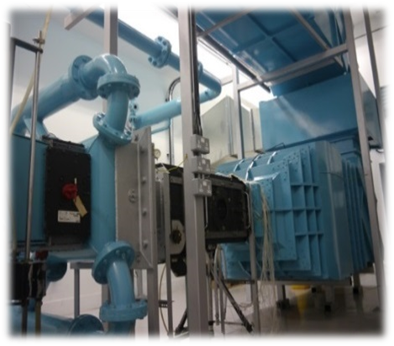 City has developed a state-of-the-art test facility for micro gas turbines and compressor and turbine characterisation. 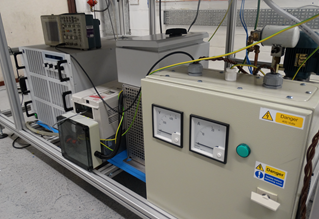 The test facility uses includes a high-pressure air supply, shop air, cooling water, combustion system, programmable electrical loading and an array of instrumentation with data acquisition and processing tools. Computational research has been undertaken to explore the use of engineered features within the radial turbine rotors to reduce secondary flow losses. This raised the need for validation which was done using a simplified geometry that can mimic the flow within the rotor passage. 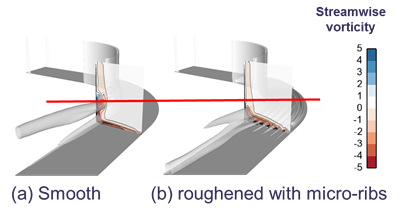 A 90◦ duct is found to have the potential to replicate key flow features within the rotor resulting from streamline curvature. 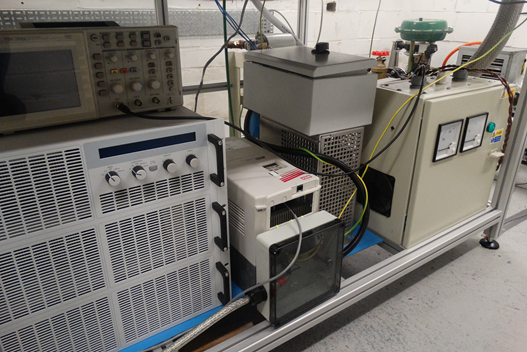 The test rig shown was City University which is operated using the lab compressed air supply. Air is channelled through a settling chambers to remove any flow disturbances. 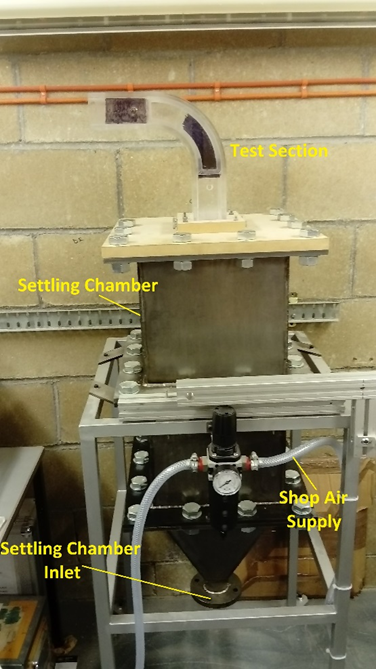 The conditioned air then enters the test section through a bell mouth at the end of the settling chamber. The test section was designed with a removable side wall that can be replaced with different walls with different riblets geometries. 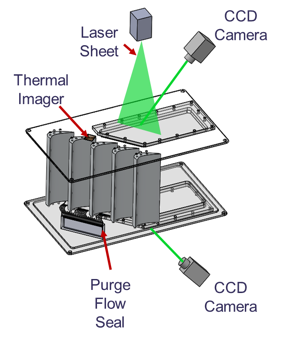 This section was built out of Perspex to enable optical access for the flow visualisation techniques. 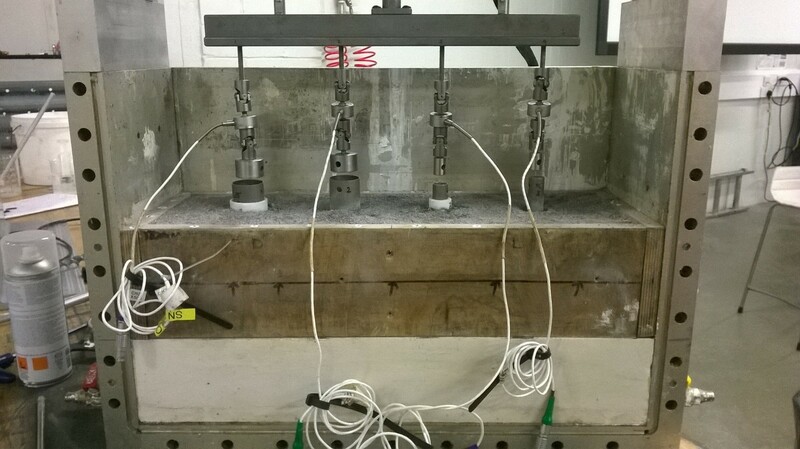 A new high speed linear cascade test rig was recently developed for the City Transonic Wind Tunnel. The rig is instrumented with PIV system, Infrared Camera, multi-hole probes, etc. 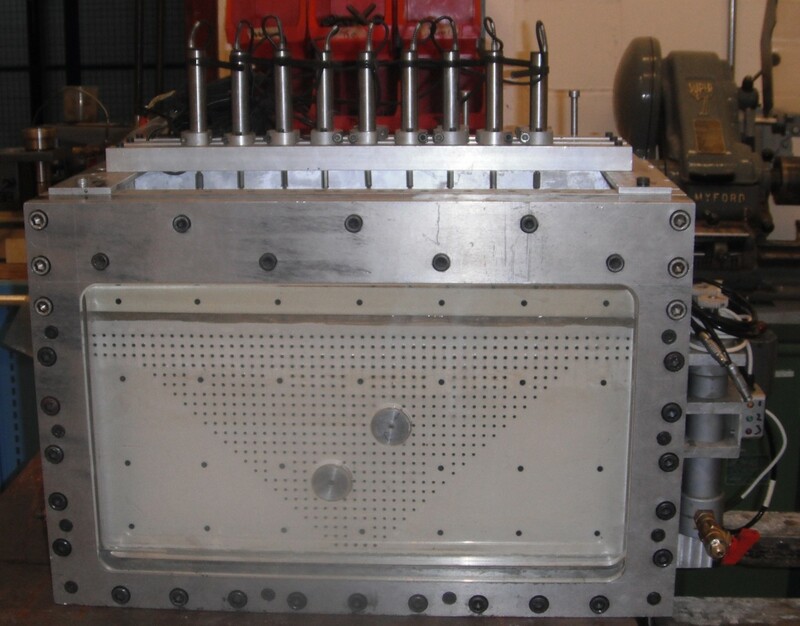 With modular design of the test section, various aerofoil profiles could be tested over a wide range of Mach and Reynolds numbers. 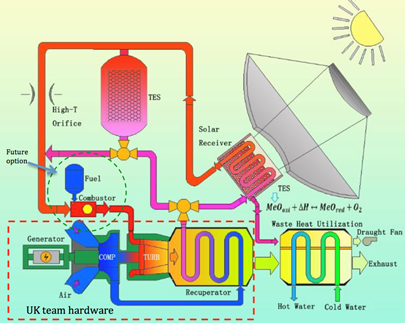 To develop concentrated solar power (CSP) parabolic dish system powering a micro gas turbine (MGT) with thermo-chemical energy storage. 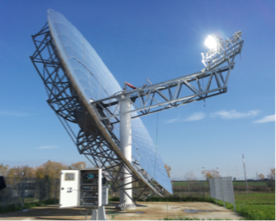 To advance current technology developed by City University and integrate it with a solar dish technology and high temperature thermal storage technology developed by Zhejiang University to provide an optimised system minimising the need for backup power. To produce a technology that can be deployed in standalone mode or stacked in a flexible manner for medium power plants. 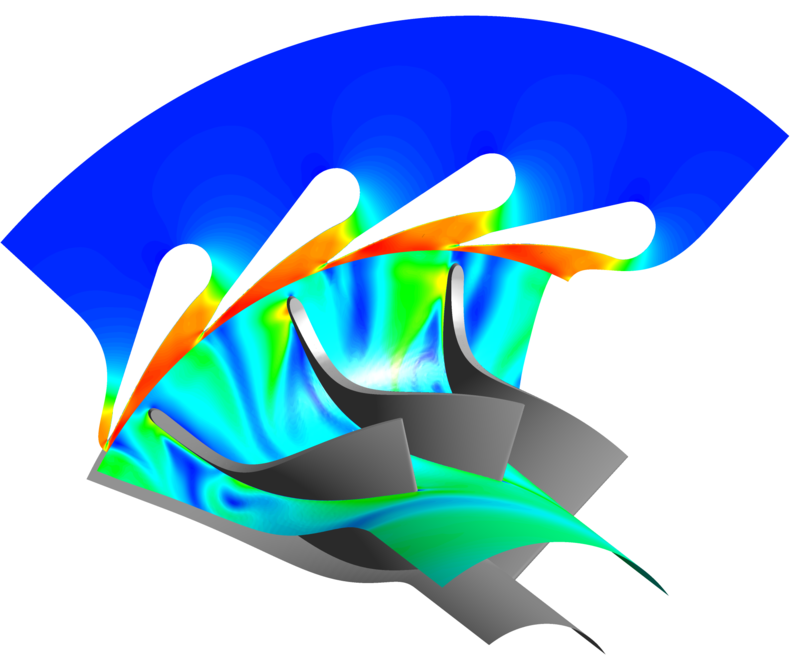 Within the NextORC project, the focus of the turbomachinery group is to better understand how the complex interplay between the selected working fluid, high-speed flows and real-gas effects affect the performance of small-scale turboexpanders operating within organic Rankine cycle (ORC) systems. 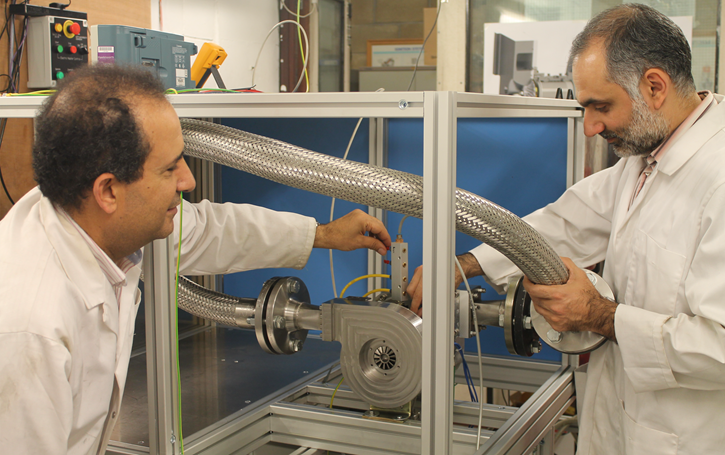 The primary outcome of this research will be improved methods for the design and off-design performance prediction of small-scale turboexpanders. Ultimately, these methods can be used to develop expanders that operate efficiently over a range of different conditions. This wil facilitate the mass production of single components that can be used in multiple applications, leading to improvements in the economy-of-scale of small-scale ORC systems. 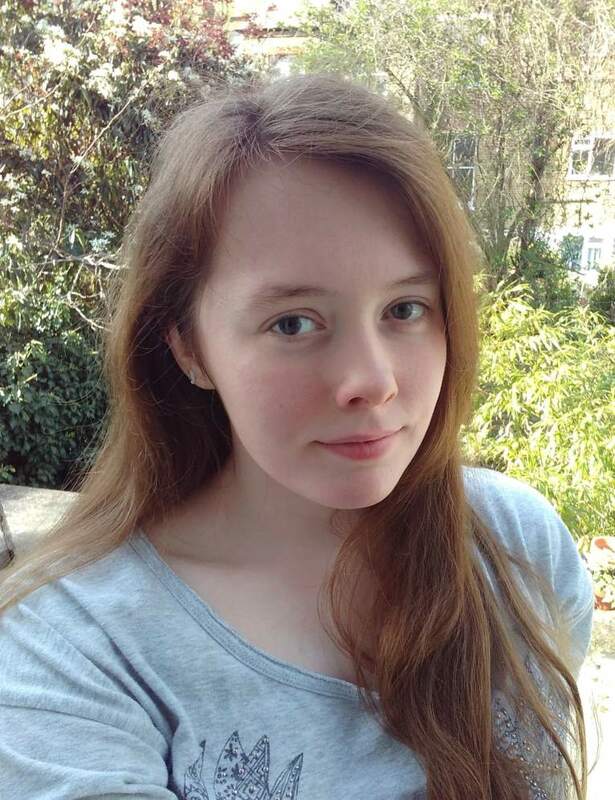 This research involves a combination of computational and experimental activities. Previous research has led to the development of in-house ORC turbine design codes, and an improved similitude theory suitable for the prediction of turbine performance following a change in the working fluid. Currently a continuous closed-loop wind tunnel is being developed, which will be coupled to an exising test facility for screw expanders. 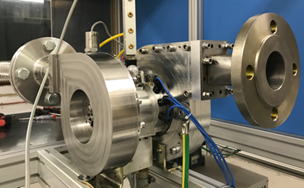 This test facility will allow the study and characterisation of both subsonic and supersonic flows of organic vapours within turbomachinery passages. City was the Turbomachinery Work Package leader in this project which aimed at the development of a 300 MWe heavy duty industrial gas turbine using Hydrogen Rich Syngas (80% hydrogen) resulting from the gasification of coal. The aim was to provide technology for integration with carbon capture and storage. Work at City led investigations into the modifications required for the compressor, in addition to fundamental studies of hot streaks. Research into several aspects of ship propulsion takes place within the research group. Recent projects have included work on singing propellers where a method, to be used at the design stage, for determining whether a propeller is likely to sing has been developed. This research programme was funded by industry in response to the the common occurrence of tip unloaded super yacht propellers to sing. Research has also been undertaken with respect to the applicability of the IMO Energy Efficiency Design Index to satisfactorily represent ship in-service conditions and the limitations of the approach. Within these studies have been the minimisation of CO2 emissions in relation to energy saving devices and the effect of ship operational strategies. 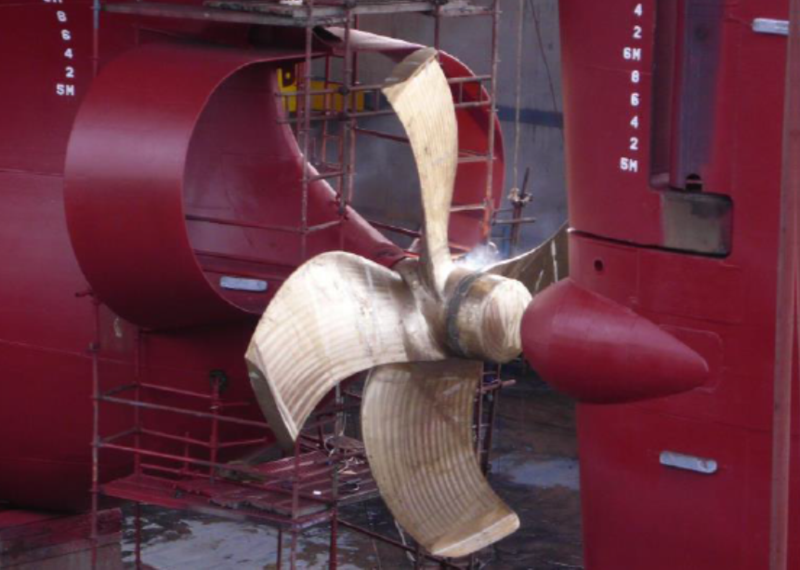 Cavitation on marine propellers is a strong feature of the marine work and has included the study of cavitation erosion and its material fracture mechanics rudders and propellers. 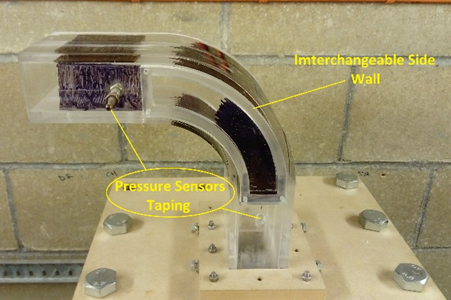 The behaviour of cavitation erosion has been studied under varying conditions of material stress. Within this area of endeavour the comparative ability of protective coatings has been assessed. 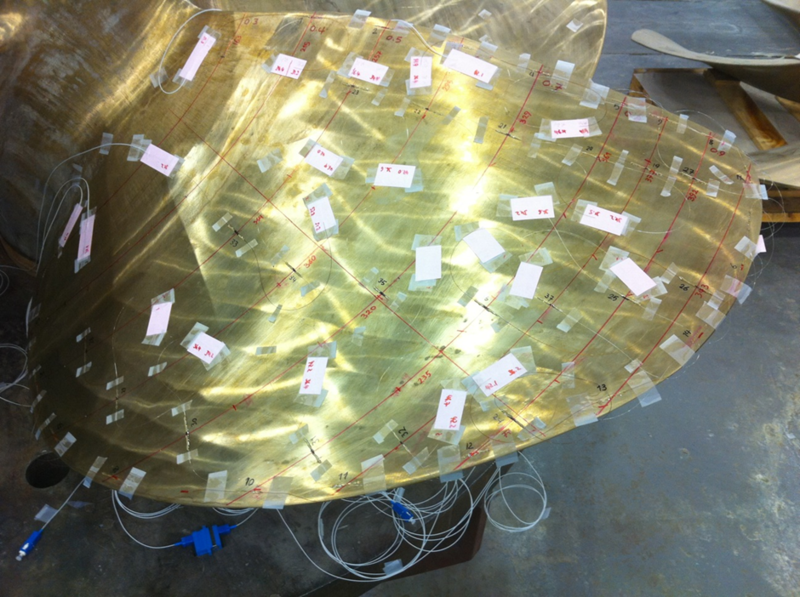 A method for the condition monitoring of rudders when operating in adverse cavitation conditions using acoustic emissions and Fibre Bragg Gratings has also been developed. 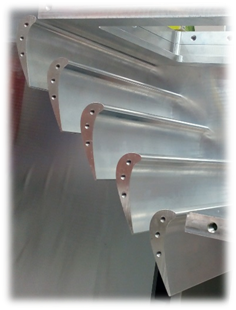 Motivated by the manufacturing readiness level of creating small-scale surface features and their potential in flow control, this project explores the potential benefit of adding micro-grooves onto the endwall surface of a turbine system. 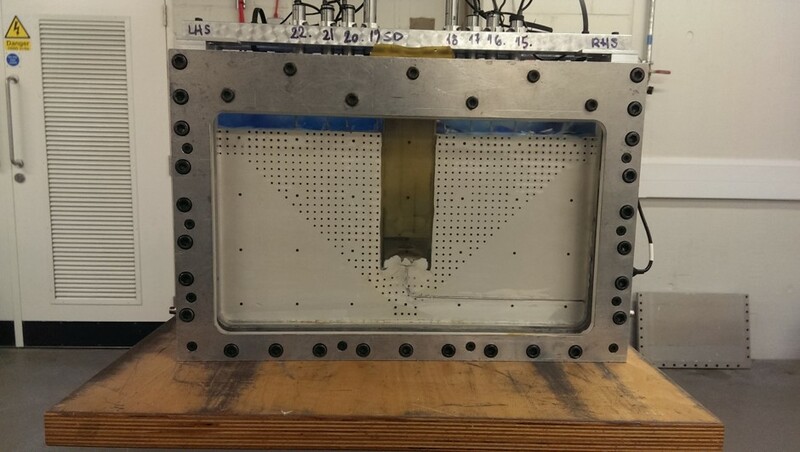 Results obtained through this project show that engineered surface features can effectively can effectively align the boundary layer fluids and weaken the secondary flow initiation. In purge air cooling application, much improved cooling effectiveness can be achieved with optimal surface features added to the endwall region. This project has been developed under a close collaboration with Siemens.